Here we are, once again, with our now-famous selection of the top 100 free fonts for 2014. This year we have only selected fonts published or updated in late 2013 and 2014, giving you one of the most up-to-date lists around. The majority are completely free with licenses for commercial use; the odd few available for personal use only have extended license options at a very reasonable price. 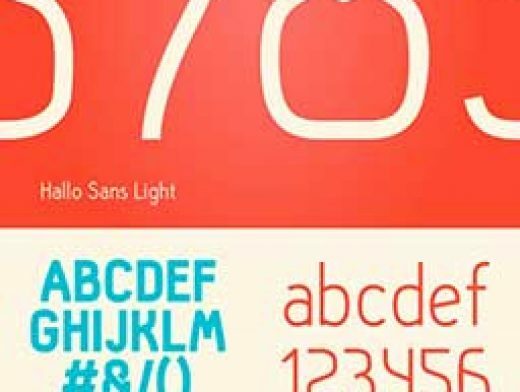 The free font list comprises both entire font families and single weight downloads; either way, there is something for everyone and we think you’ll love the ones we have picked out for you.